This week reading challenge for the Year 1 – Year 6 children has been welcomed with great enthusiasm! Even the usually reluctant readers were eager to read at form time, break time and lunch time to earn minutes and add them to the class total. 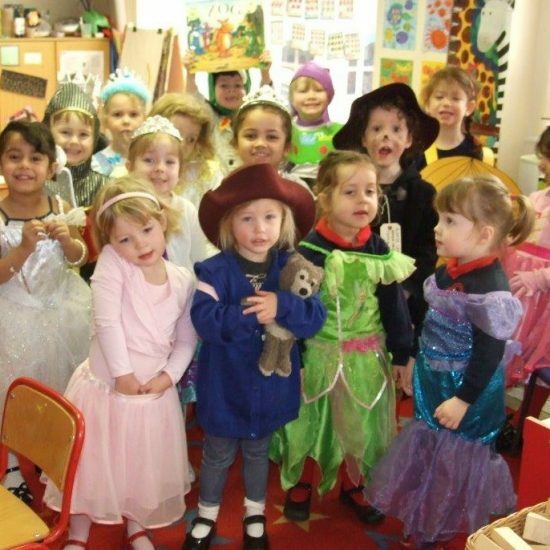 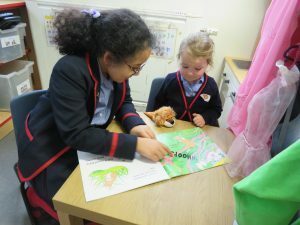 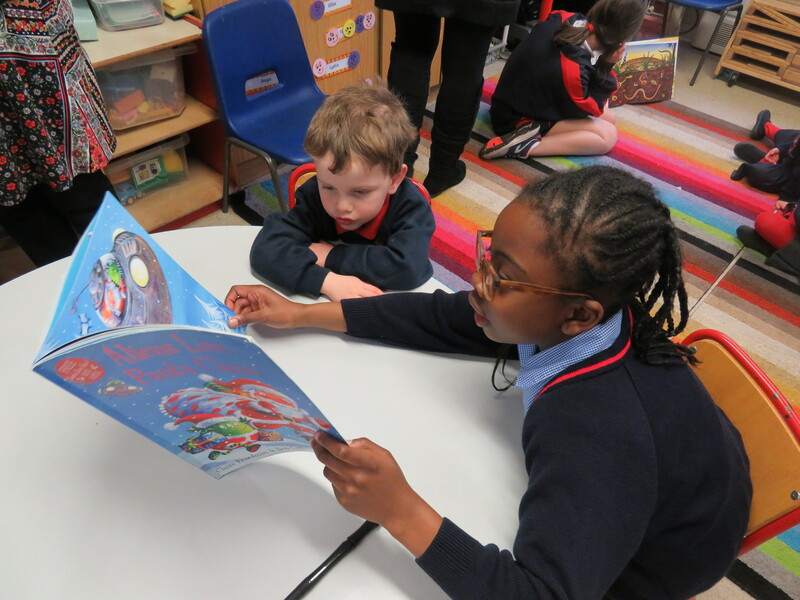 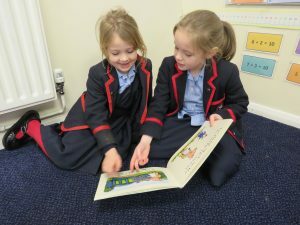 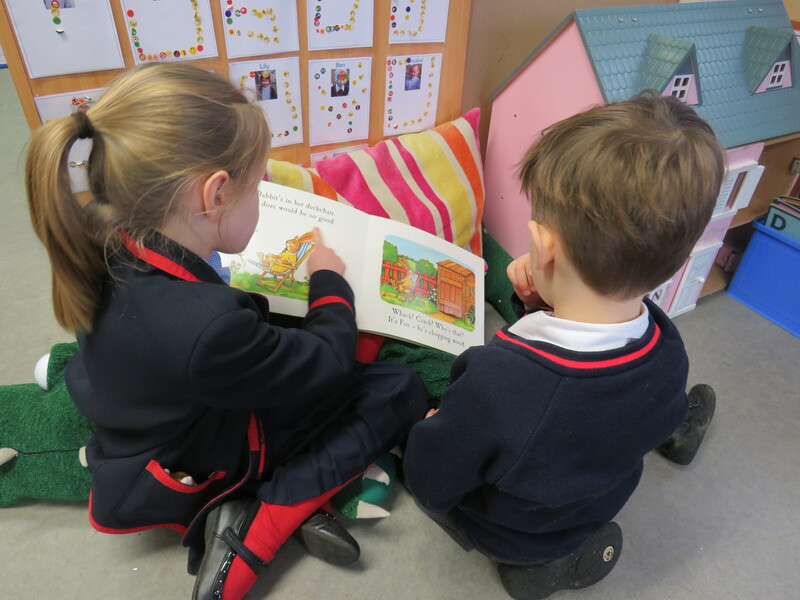 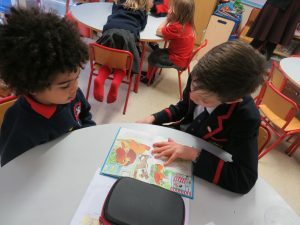 The children encouraged each other to read more and really enjoyed reading books to their younger friends and siblings. On Monday, we will announce the class winners (Remarkable Readers) as well as the winning class who will have a special treat with Mr Rudkin.